Jarrey Foster is coming back. “I am excited for the future of this team and am rehabbing to the best of my ability to be ready for next season,” Foster said. Foster tore his ACL in a win against Wichita State on January 17. Before the injury, he averaged 13.2 points, 5.9 rebounds and 2.7 assists. In addition to those stats, Foster contributed with versatile defense, defending on the perimeter and in the paint. 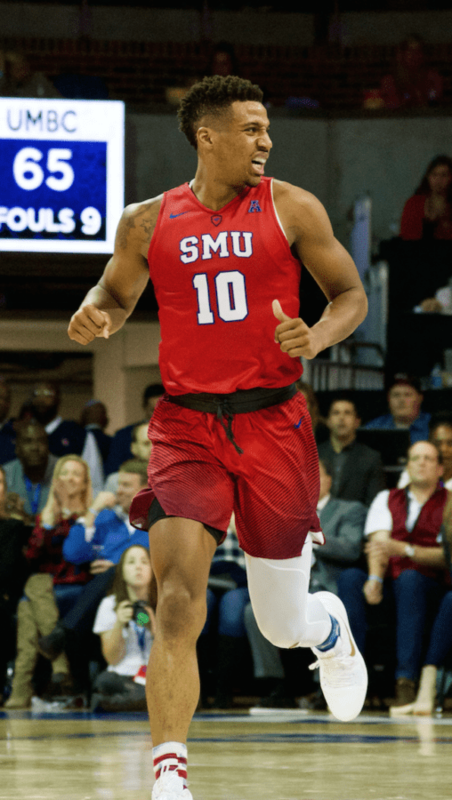 His return will be huge for SMU. He will be the Mustangs’ only four-year senior next season, and with Shake Milton gone his role on offense will grow greatly.